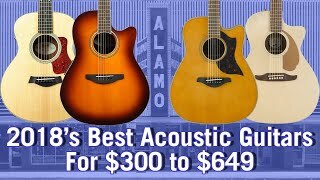 The best acoustic guitars we've heard this year? 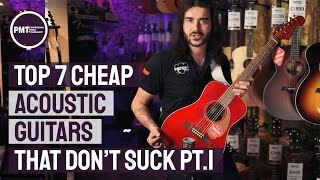 Mike Dawes can't believe the prices!! 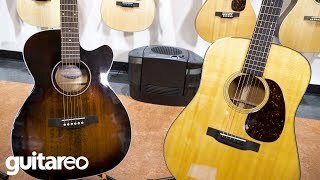 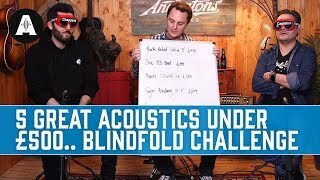 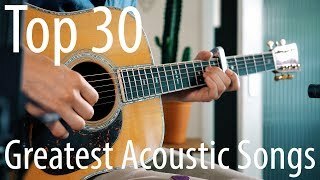 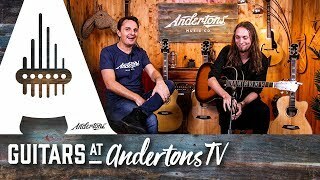 5 Great Acoustic guitars under £500 - Blindfold Challenge with Pete and Ariel!